The facts are disturbing: More than 50 percent of LODD-related incidents and 30% of firefighter injuries are directly attributable to stress, overexertion, or a general lack of fitness. 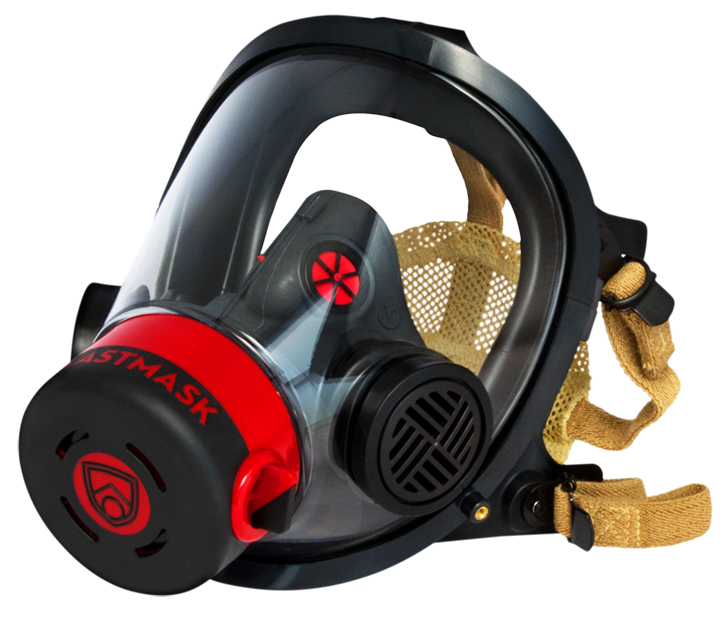 This is where the usefulness of BlastMask Training Regulators is fully realized: They allow you to conduct multiple training and fitness exercises – either with or without self-contained breathing apparatus (SCBA) packs – that can dramatically improve your tactical preparedness. 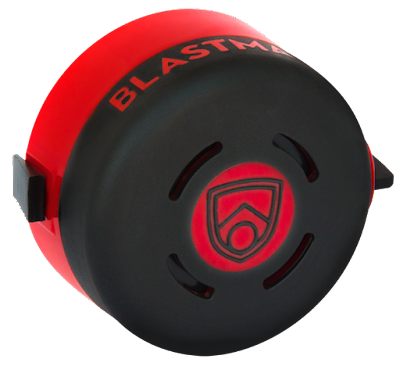 BlastMask Training Regulators are effective tools for replicating the physical demands of the fireground or to bolster aerobic capacity: During real-life scenarios, maximum oxygen consumption is reduced by 14.9% by the SCBA regulator and from the weight of the pack. Additionally, peak-power output and SPO2 (oxyhemoglobin saturation) are decreased by the regulator alone. To allow you to prepare for these deficiencies, attach the BlastMask Training Regulator to your facepiece to simulate real-world SCBA breathing without draining your cylinders. They’re loaded with great features: Constructed of durable polycarbonate resin, the BlastMask Training Regulators offer the same high-impact resistance and strength found with law enforcement riot gear and ballistic vests. 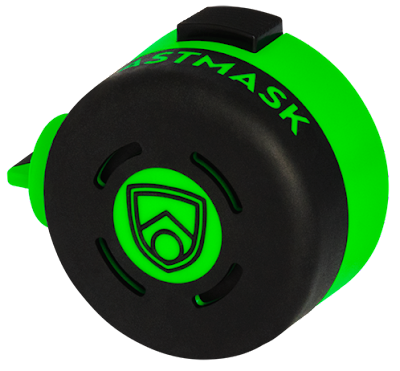 Use an easy air bypass valve – similar to the one found on your SCBA regulator – to gain immediate access to full air with a turn of a knob. 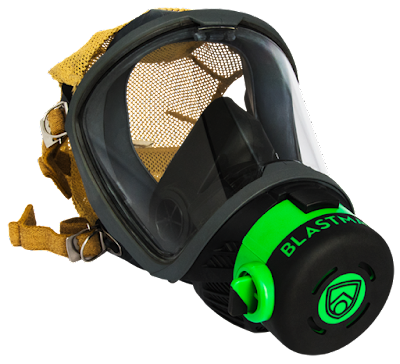 Using BlastMask Training Regulators are good for your department’s financial health, too: By using them, you’re sparing valuable manpower and time that would be spent on refilling SCBA bottles. Therefore, resources can be kept readily available for real emergencies, not to mention they decrease costly wear-and-tear damage on pricy SCBA regulators. Before you can save lives, you have to train to prolong yours. For more information and to get yours, be sure to visit TheFireStore.com.